1- What is SQL Replication? SQL replication is a technology designed to allow storing identical data in multiple locations. First lets examine why replication may be useful and how it solves common data distribution problems. There are several classical examples in which SQL replication solves business problems. One of the most popular ones is the case when a business has mobile employees, who need to access data from their portable computers while they are away from they office. Another example is when the workforce of a business is distributed around the world and all employees need to access one and the same set of data, but network connectivity has poor quality. 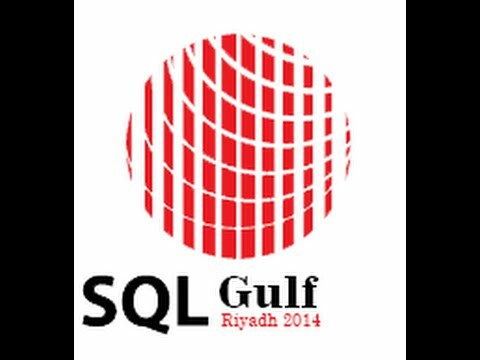 In both the above examples using SQL replication is the right thing to do. Replication is used in many other scenarios as well for example as a backup solution, and for offloading database intensive processing like reporting and data mining from main live databases. With transactional replication, the replication agent monitors the publisher for changes to the database and transmits those changes to the subscribers. This transmission can take place immediately or on a periodic basis. A Subscriber is a database instance that receives replicated data. A Subscriber can receive data from multiple Publishers and publications. Depending on the type of replication chosen, the Subscriber can also pass data changes back to the Publisher or republish the data to other Subscribers. database object that is included in a publication this Publication Contain difference type like (table , View , Stored ).